17 students are eligible for the $500 SGO Scholarship this year. This scholarship gives them access to the Indiana CHOICE Scholarship in future years without having to forfeit one year in Christian school. This link will take you to the Institute for Quality Education. This is the scholarship granting organization that Highland Christian School is registered with. Be sure to indicate that your gift is designated for Highland Christian School when you process your gift through this website. Your contribution to our annual School Improvement Drive fuels innovation and growth at Highland Christian School. This year we are looking to raise approximately $45K. These funds will be used to outfit (2) junior high classrooms with modular furnishings in keeping with 21st-century learning goals, provide continued professional development for our teachers and address needs related to out signage on Ridge Road. To view the full appeal, click here. Update: Wowee! This is great news! Although we planned for 2 classrooms this year, we have 5 junior high rooms to update. Who knows, maybe we’ll get to upgrade the whole wing! It is imperative that we develop and maintain a competitive edge in standards based education while being wise stewards of our financial resources. The Foundation Fund reduces tuition costs for parents and provides financial stability for our school. We appreciate the opportunity to encourage families who fall on hard times, yet seek to be responsible with their tuition obligation. For families who don’t qualify for state aid, these board-designated funds are a lifeline! Each year, approximately $100K of expenses are covered by income from our annual Auction event. We appreciate the generosity of our enthusiastic community who makes this possible! 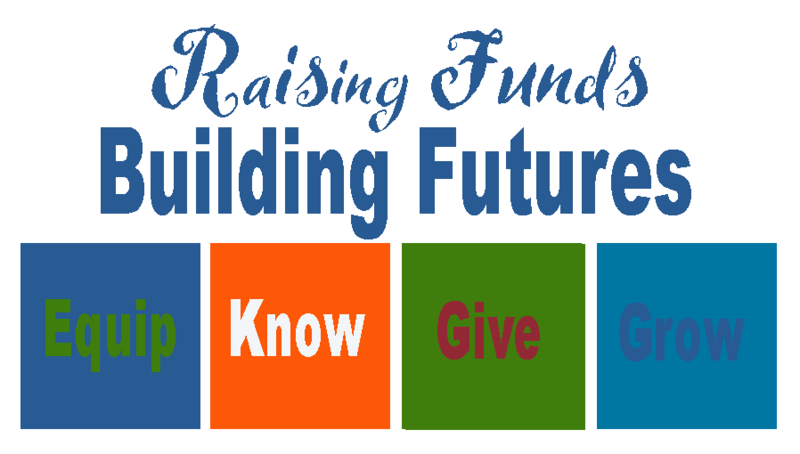 When you participate in PTO sponsored fundraising events, you are investing in strong Home-School relations. items are items that are not planned for in the annual budget – but are “wishes” that benefit the learning experience in classrooms or meet other special school-wide needs.